IMPORTANT NOTICE: Prior to purchasing membership, NEW members must make an enquiry with the Membership Secretary via the Contact Form on this website, in order to be allocated to a relevant coaching group according to your interests, and to be given an approval code. Please ensure you complete all fields beneath the description before adding the membership to the basket. 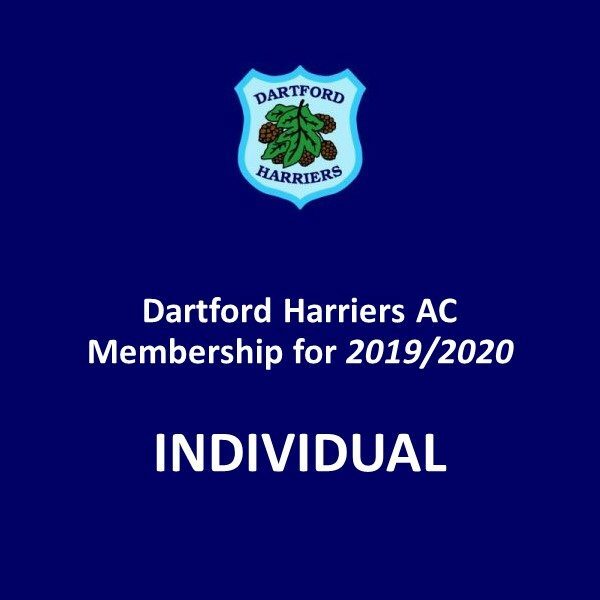 Individual club membership for 2019/2020. In order to purchase your membership, please complete all the relevant fields below before adding the item to the basket. You will be asked to provide your details during the checkout. In order to purchase a membership, you will need an approval code. This has been emailed to all current members and is also available from any member of the executive committee, or from the members Facebook group. The approval code is case-sensitive. Once you have entered the approval code, press 'enter' and the relevant additional fields will then display. Approval code * You must enter an approval code in order to purchase your membership. If you currently support as a club officer of committee office, please ensure you select 'I currently volunteer for the club already as a coach/officer. You must provide complete information about any relevant medical conditions. If you do not have anything to add, please enter n/a. I agree to the child in my care taking part in the activities of the club. Dartford Harriers AC recognises the need to ensure the welfare and safety of all young people in sport. In accordance with our child protection policy, we will not permit photographs, videos or other images of young people to be taken without the consent of the parents/guardians and children. 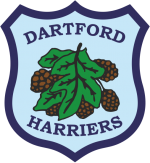 Dartford Harriers AC will follow the guidance for use of photographs, a copy of which is available from Dartford Harriers AC Welfare Officer. Dartford Harriers AC will take all steps to ensure these images are used solely for the purposes they are intended. If you become aware these images are being used inappropriately, you should inform Dartford Harriers AC immediately. I consent to Dartford Harriers AC photographing or videoing my child.